To the people residing in the West, the term “Little Red Book” may remind them of the Little Red Book filled with quotations and statements from speeches and writings by Chairman Mao Zedong. However, to the people living in China, especially to the millennials in the region, it means a completely different thing. In fact, it’s the name of one of the most popular social E-commerce sites in China, XiaoHongShu! 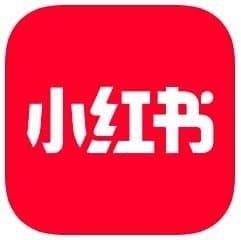 Let me present to you one of the hottest and trendiest social e-commerce sites with over 30 million monthly active users in China, it is Xiaohongshu (小红书), which means ‘Little Red Book’ in English. Talking about its background (I will try to make it as short as possible and hopefully it won’t bore you too much), Xiaohongshu was founded in 2013 by Miranda Qu and Charlwin Mao with headquarters in Shanghai. 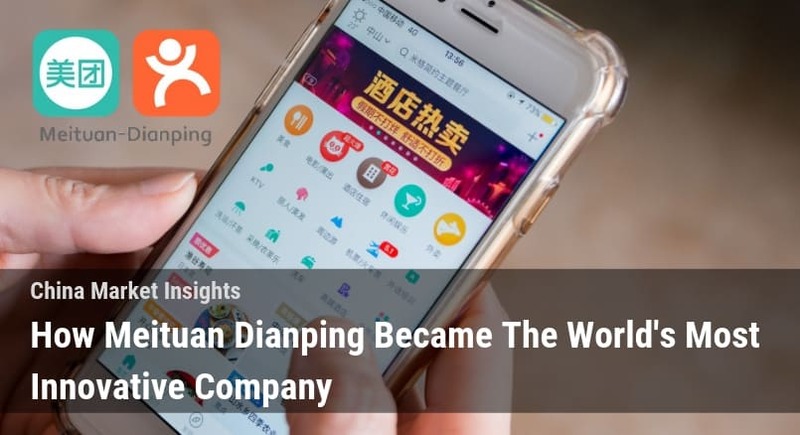 In less than 6 years’ time, they have accumulated more than 100 million registered users and their reported market value has reached over USD$3 Billion. 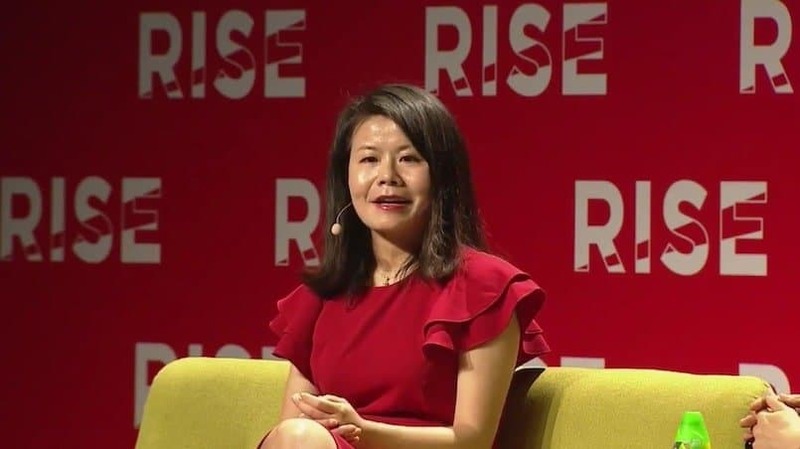 In their early days, as what their co-founder, Miranda Qu, mentioned in her Bloomberg interview, they grew quietly as a review-sharing platform. Noticing the power of e-commerce, they pivoted and created one of China’s most popular social e-commerce sites. 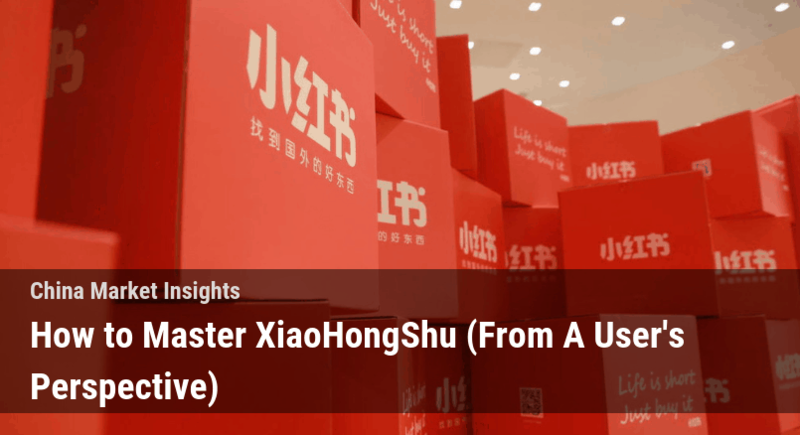 Xiaohongshu has seen tremendous growth in the last 2 years, reaching over 100 million users just this year, making it one of the most successful social e-commerce sites currently in operation. 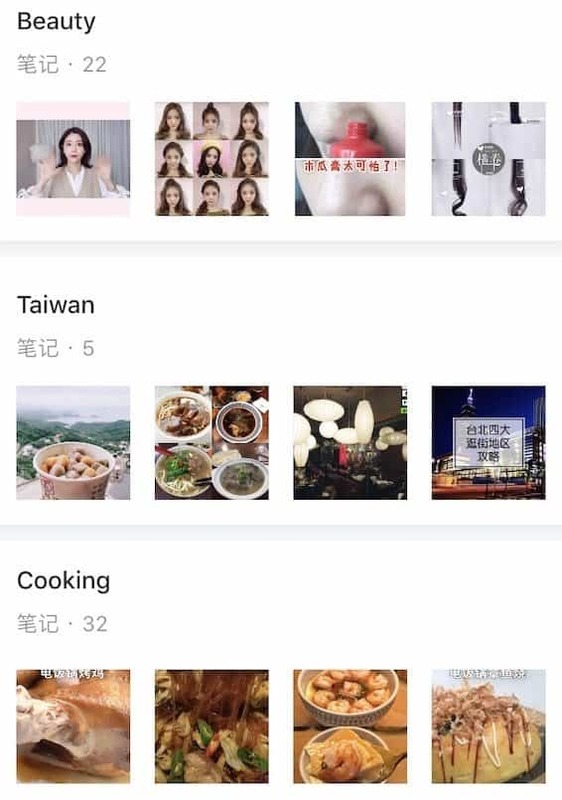 Xiaohongshu provides a platform for young Chinese users to review, purchase and share the overseas goods they bought in different categories, ranging from cosmetics to fashion etc. 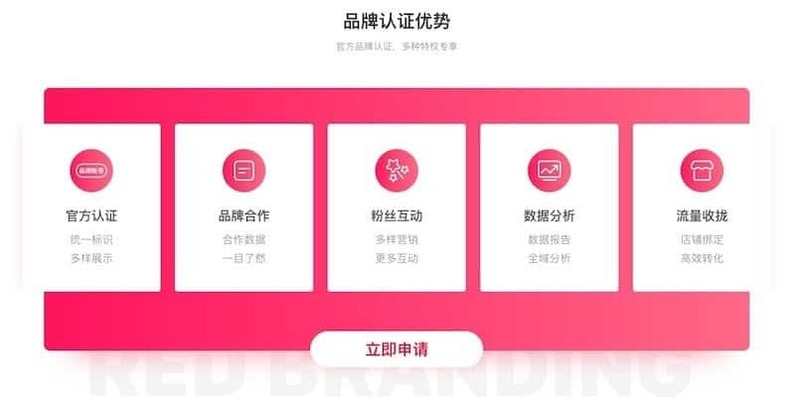 Rather than plain online shopping, Xiaohongshu is a social e-commerce site, which means it pays more attention to telling stories and helping its users to pursue a higher quality of life (while recommending products along the way). 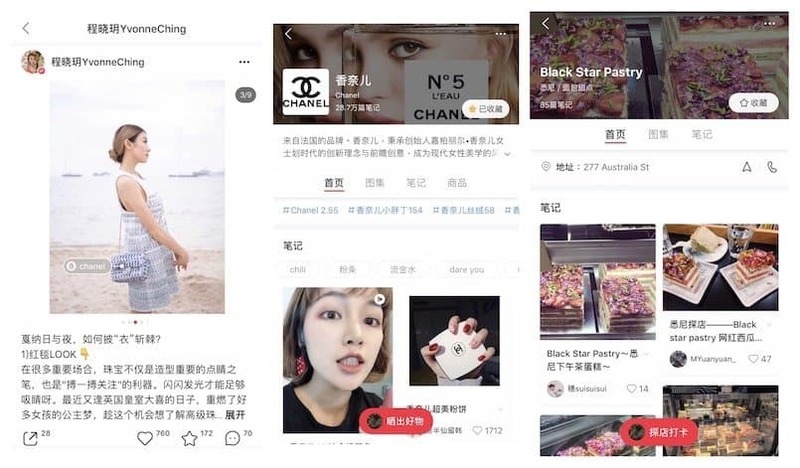 They are also known for selling authentic goods, an important factor as many Chinese platforms still struggle with counterfeits on their platforms. As of October 2018, they have signed 13 agreements with international brands on direct procurement deals to help them enter the Chinese market through their platform. 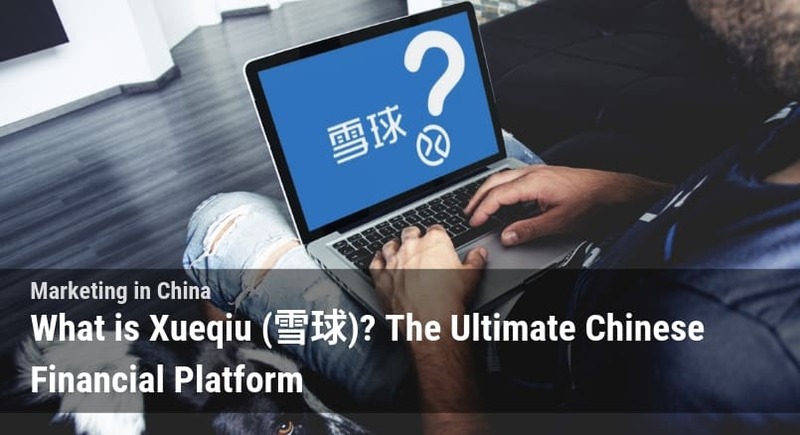 I know what you’re thinking, as we all have the same questions when thinking about Chinese online shopping platforms like this, how does it manage to survive in this highly-competitive industry in China? You may know the answer after reading this. As a frequent user on Xiaohongshu and an early 20s female, I fell in love with this app as soon as I began using it. The moment I first opened it I could immediately tell that this was totally my cup of tea. To me, this “Little Red Book” is not even little, it’s like a huge Bible containing all sorts of interesting and useful knowledge regarding beauty, travel, food, health care, fitness etc., at the same time allowing me to do online shopping with ease. Just like other social media platforms, they provide you with the ‘like’ and ‘comment’ function right under the post. 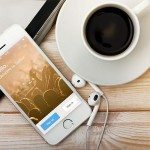 If you want to know more about the product the user is sharing, all you need to do is simply making a comment down below the post and wait for the writer’s reply. More than that, they allow you to ‘collect’ the post and to create and name your own ‘board’. For me, this is one of my favourite features that I really like. This helps me to better classify the posts into different categories and it saves me a lot of time to find the post I ‘collected’. 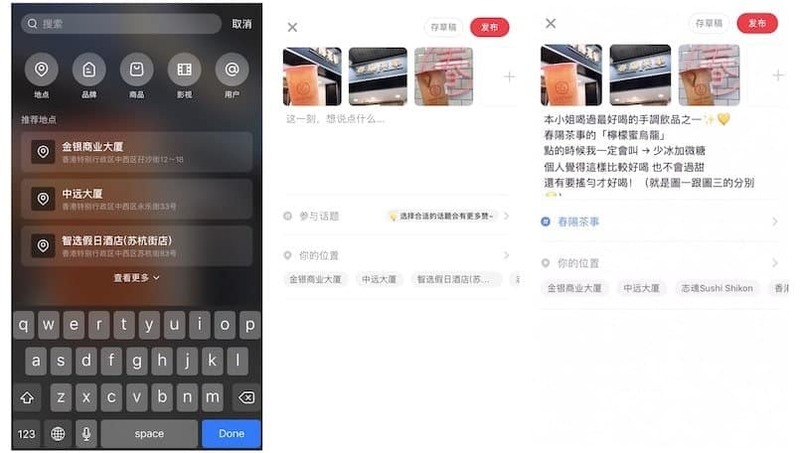 Last but not least, they also have the ‘tag’ function which leads you directly to the page, this makes it easier for you to view all sorts of posts and reviews about this certain tag (brand names, places, restaurants etc., you name it!) all on one single page. 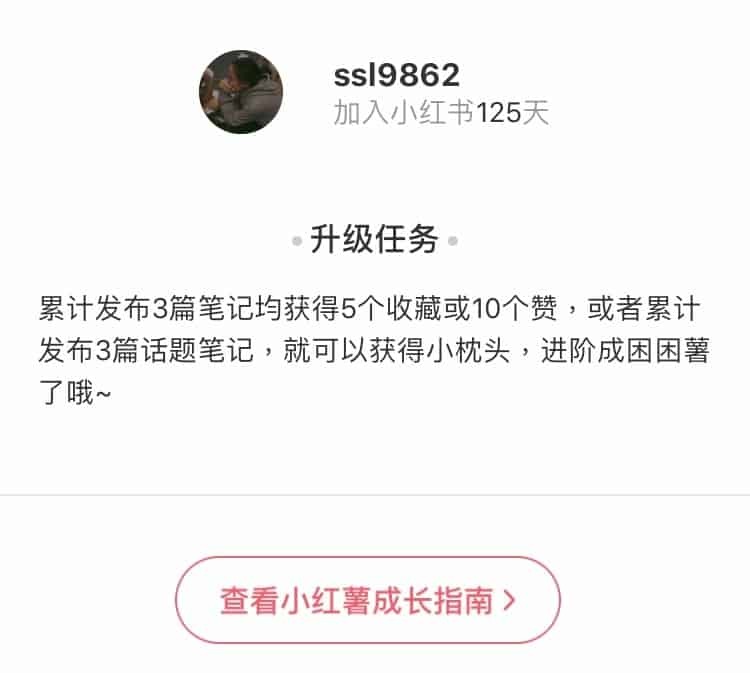 On Xiaohongshu, like other on social e-commerce sites, you can follow an unlimited amount of KOLs and celebrities who share different insightful posts, reviews and experiences every day. 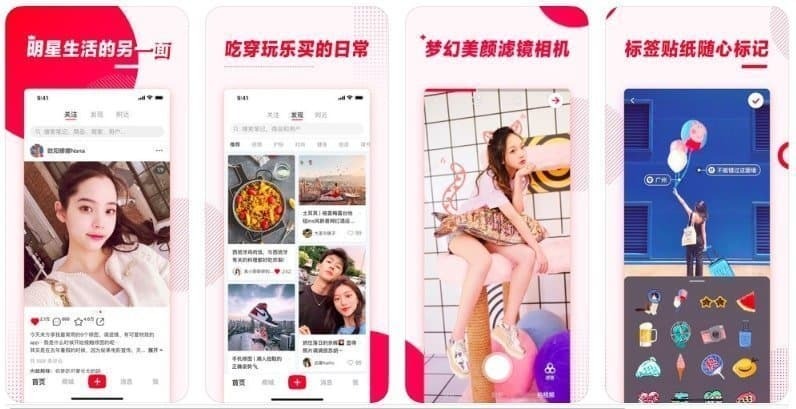 Xiaohongshu helps you connect with these KOLs and celebrities through the three sections on their home page, which are “follow”, “explore”, and “nearby”. This section shows all the latest posts uploaded by the users you follow and make sure you do not miss out any of their masterpieces. 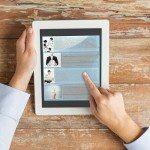 As what the name of this section says, it helps you explore more similar posts written by other users based on the posts you like, so this page is totally tailor-made for you. This is often the most important feature of social e-commerce platforms. This was my savior when I travelled to Taipei with my family last month! As the youngest person throughout on the trip, I was appointed to plan and organize the itinerary. I honestly dreaded doing this, as having to plan something that satisfied all of my family member’s incredibly specific needs was quite difficult (don’t tell my family!). This section allowed me to search where to go right on the night before and saved me a ton of time and efforts that I would have spent on research. Besides, this section offered an immediate helping hand for me when they we found the restaurant we wanted to go was actually pretty dingy. It helped me to find a new place almost immediately. Anyone who has an account on this platform can share their own review and write a note on this ‘Little Red Book’ (like the one I did down below!). 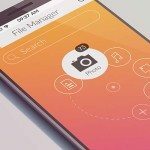 To start first, select a few photos or videos from the album in your device, after that you can create or search the tag for your selected photos. Personally, the features provided by Xiaohongshu are incredibly convenient to me. It allows me to read the users’ reviews and do online shopping at the same time without needing to search the product on the other China e-commerce websites. This platform really showcases the benefits of social commerce as compared to traditional e-commerce platforms. Similar to Pinduoduo, another Chinese social e-commerce site that’s gotten popular in recent years (read more about Pinduoduo here), and other similar China online shopping apps, Xiaohongshu also offers the ‘group-buying’ function, coupons and occasional flash sales for some of their products, which allows customers to save a bundle on their shopping. After adding the products into your own shopping cart and filling in your personal information, you are good to go. As for payment methods, Xiaohongshu offers both Alipay and Wechat payment for its users. When it comes to social e-commerce sites, they are ultimately only as good as their users. 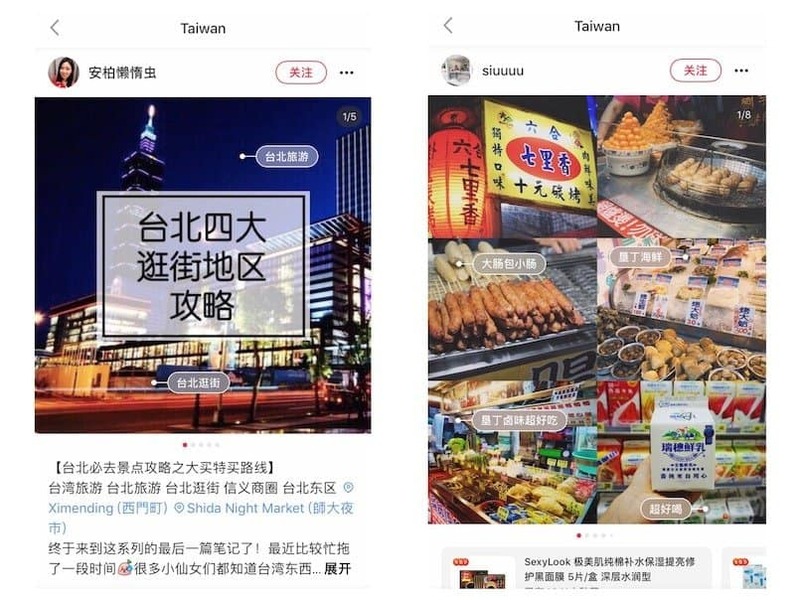 The success of this ‘Little Red Book’ depends on a large amount of UGC (user-generated content) as well as support from the celebrities and KOLs in China. This makes the platform seem to be more reliable and helps to tighten the relationship between customers and products on the platform. This sense of trust imparted by the platform results in a greater intention to purchase from users on the platform. All of this comes together to make it one of the most successful social commerce platforms in China. 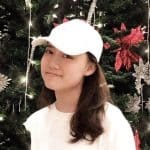 Yvonne Ching (she is one of my favourite KOLs so far) ‘s notes on Xiaohongshu, check out more of her posts here! How strong is the celebrity effect? 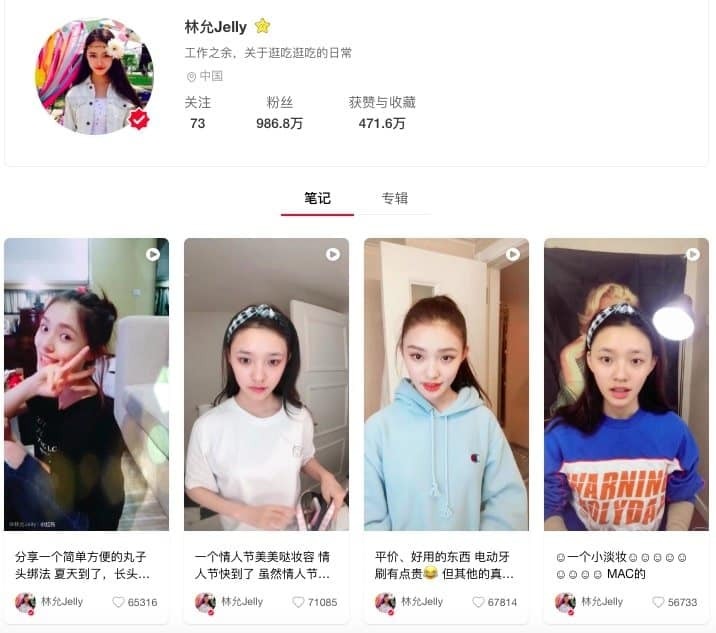 Jelly Lin, who is an Chinese female actress who is known for her role in the 2016 film, The Mermaid, has exceed 9.86 million followers on Xiaohongshu as of January 2019. She often shares different beauty and fashion tips as well as product reviews on the platform and her most popular posts get over 50,000 likes on average. 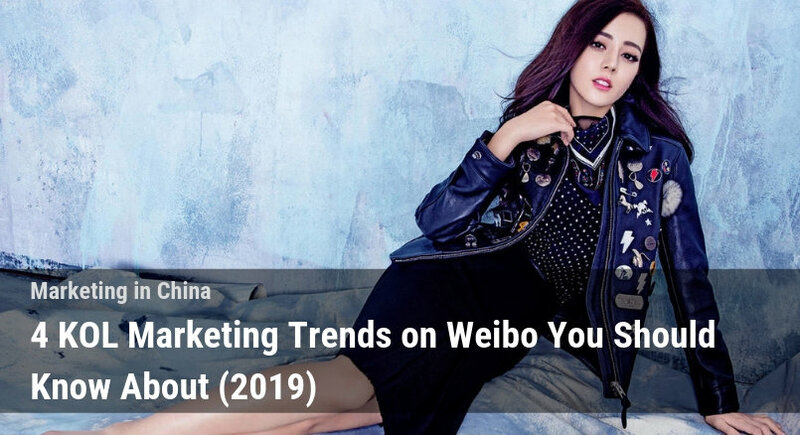 Owing to this, she has been called the new generation of “带货女王”, which means the ‘queen of celebrity endorsement’ in English. ‘Red Branding’, is a brand certification process provided by Xiaohongshu. 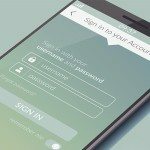 There are few privileges for you if you get your brand certificated on the platform, including official authorization of your brand and data reports which allow you to have a more comprehensive analysis of your brand’s performance on the platform. To get your brand authorized, the first thing you need to do is to apply for an account on Xiaohongshu. Then, you will need to submit some of the basic information of your company, such as your company’s name and brand description etc. Don’t use Xiaohongshu, you’ll get addicted to it! 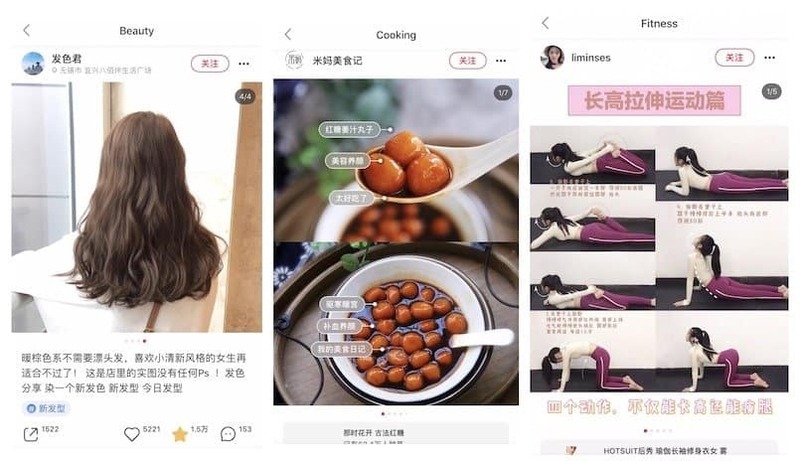 Aside from being one of China’s online shopping apps, Xiaohongshu is also a platform for different kinds of users and influencers to share their own tips and lifestyles, which can better strengthen the relationships between customers and products, resulting in increased trust and credibility. 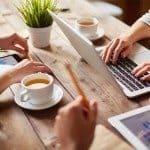 This makes it a unique, authentic and powerful marketing strategy and communication channel for brands to better know what their audience really wants. 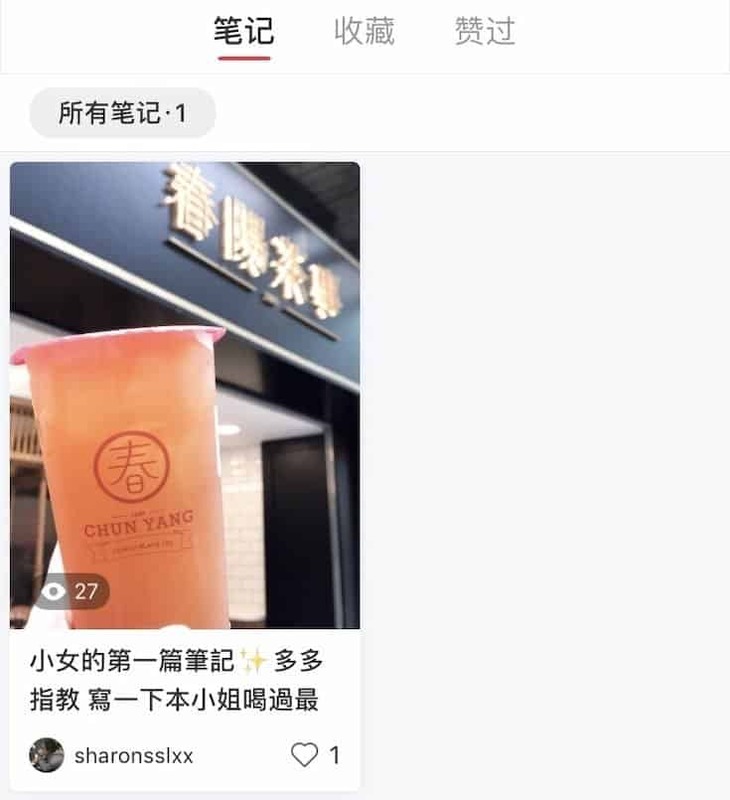 Many are saying that social e-commerce sites are the future of e-commerce and if they are anything like Xiaohongshu, I personally hope it’s true! 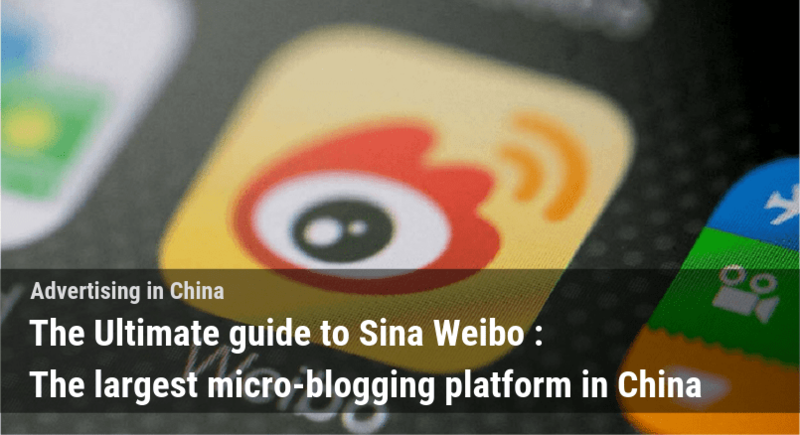 After reading this blog, do you feel like starting your new page on this China’s ‘Little Red Book’ immediately? Get out there and get started, or if you feel it’s too overwhelming, contact the Dragon Social team here!